The earmuffed crusader is exactly what Illinois doesn't need this year: a blow-hard selfie specialist who is a lightweight when it comes to getting things back on track. 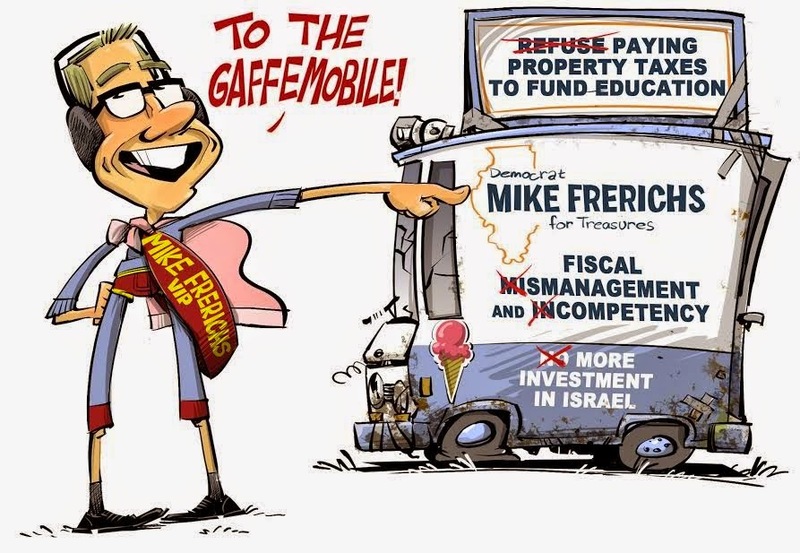 That earmuffed crusader is Mike Frerichs - candidate for Illinois Treasurer. You can find out more about the adventures of The Gaffeman at http://www.gaffeman.com/.